Beyond their ability to get some work done, the best Ultrabooks are kind of a status symbol. Think about it: you’re at a coffee shop, where everyone is using either a Chromebook or some big and bulky laptop from the stone age. 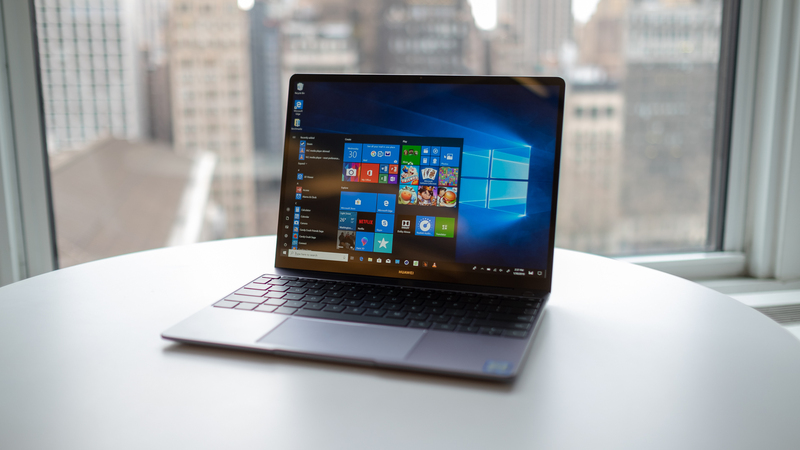 Then, you whip out a thinner, lighter and faster laptop, packed with the best SSD and processor on the market. 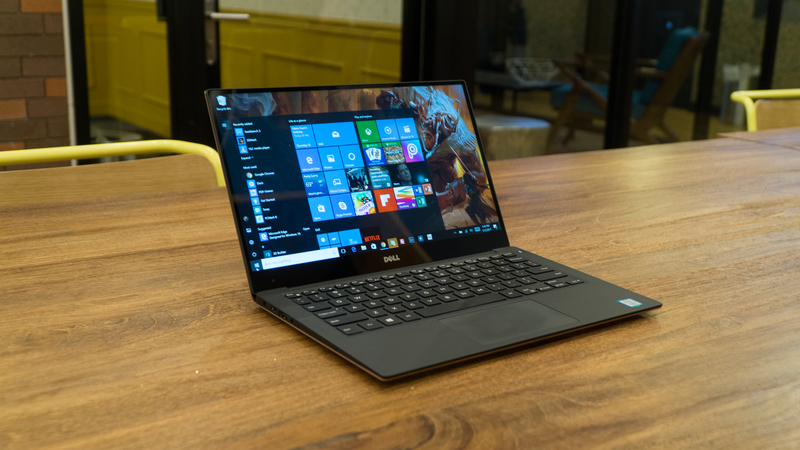 Weighing only 1.21kg and measuring a mere 0.3 inches thick at its thinnest point, the Dell XPS 13 is an Ultrabook at its most essential. You won’t find that it’s the cheapest option by any means, especially as the more affordable Intel Core i3 configuration no longer exists. However, the Dell XPS 13 is a gorgeous testament to what a thin-and-light notebook can do. 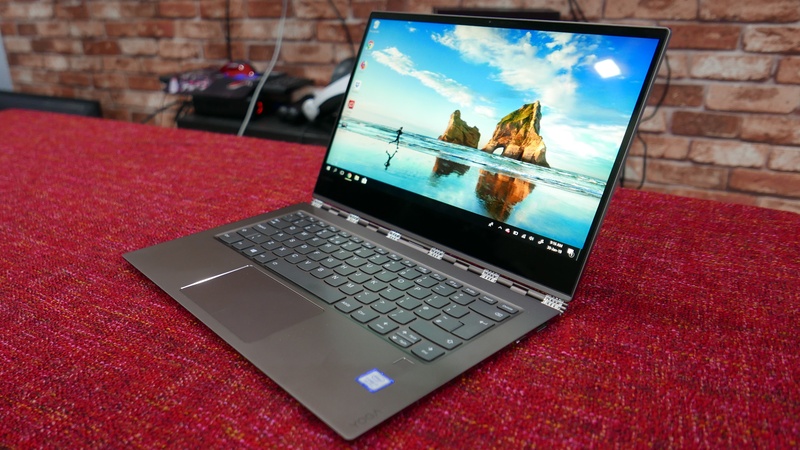 It wields the latest 8th-generation Intel Core i5 and i7 processors, of course, but it also packs a trio of USB Type-C ports and the option of an Alpine White finish that we can’t get enough of. 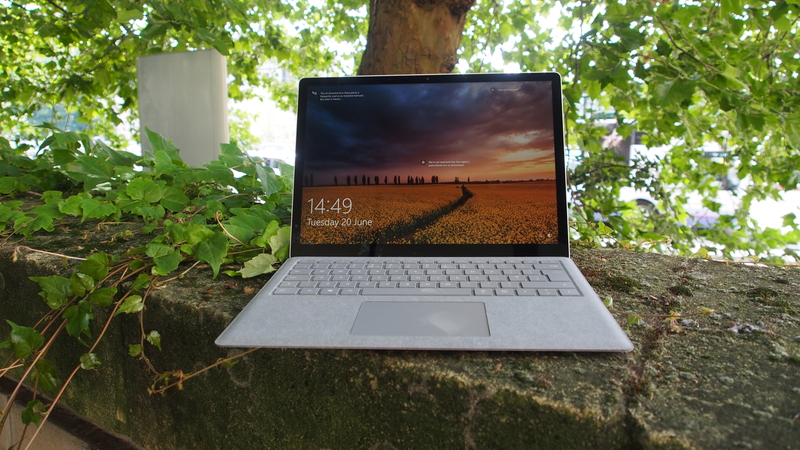 The original Surface Laptop was one of the best Ultrabooks when it first came back, though it was held back from true greatness due to its relatively weak hardware and Windows 10 S. However, in 2018, the Surface Laptop 2 has come back with a vengeance – bringing stronger quad-core processors and the full-fat version of Windows 10. It’s through these core improvements that the Surface Laptop 2 is able to bring the purest Windows 10 experience on a laptop, at a price that won’t make you gasp in horror. Sometimes, we’ll come across an Ultrabook that completely destroys everything that came before. 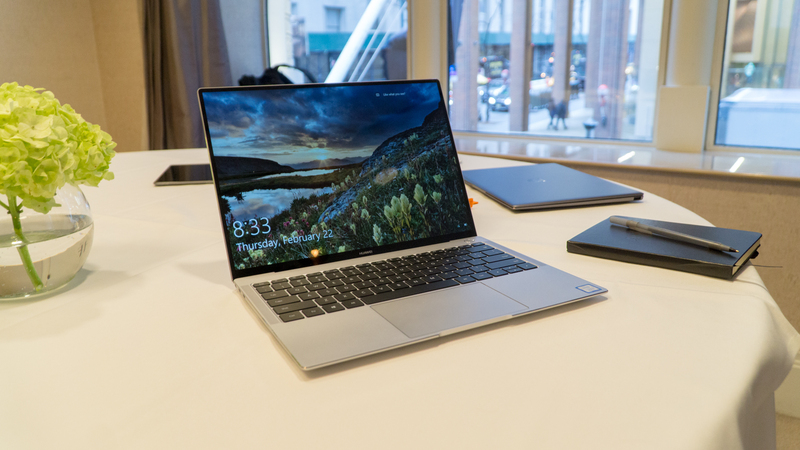 The Huawei Matebook X Pro is one of these Ultrabooks. This gorgeous laptop brings high-end components into an elegantly-designed package that puts even the MacBook Pro to shame. And, with its 3K touchscreen, the Huawei MateBook X Pro has a display that’s just as nice to look at as the chassis. It really is one of the best Ultrabooks you can buy today.